This biography of the travel writer and novelist Stephen Graham is learned, elegantly written and an original and important contribution to the scholarly literature on Anglo-Russian cultural relations, while also maintaining strong appeal for the general reader. [...] 'Beyond Holy Russia' provides a full and deeply considered account of the long and prolific life of Stephen Graham, alive to all its cultural, political and personal paradoxes. At the same time, it gives a rich portrait of English, Russian and American literary life in the first half of the twentieth century and beyond. Born in 1884 and dying just short of his ninety-first birthday, Stephen Graham led a rich and multi-faceted life, to which Michael Hughes does full justice in this detailed, annotated and meticulously written biography. This superb biography carefully traces Graham's life through the years and presents an in-depth inspection of his travel, relationships, and publications at each step. Hughes has critically evaluated a wide range of sources, including Graham's many books and articles, his manuscripts and letters (held in many archives and libraries), and reviews of his books. He demonstrates a thorough knowledge of Russian and British cultural trends, social developments, and political controversies. 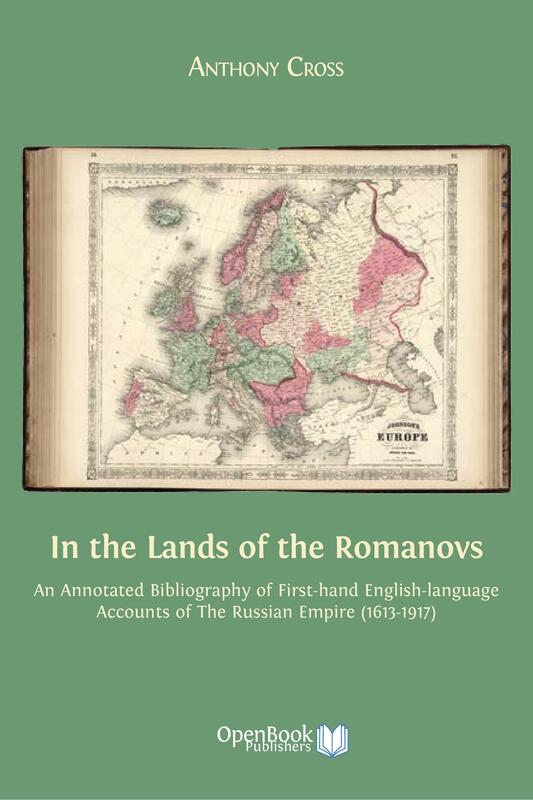 [...] This book's energy, insight, and clarity would enable advanced undergraduate and graduate students to benefit from reading it for courses in modern Russian or European history. Stephen Graham stands out in the trickle of Englishmen who travelled Russia in the decade before the Bolshevik Revolution: he walked alone as many thousand miles as he rode in company by train. He was inspired by the Russian classics to teach himself Russian and explore most of European Russia and parts of what was then Turkestan. As a writer of journalism and fiction he veered between mysticism, tweeness, banality and profundity; his prose was so highly polished and individual that, in the course of his long life, his devoted readers were distressed to find his initial reputation plunge (Graham’s style and the fickleness of his fame remind one of Beverley Nichols). Michael Hughes rises above his obvious affection for his subject to treat Graham’s faults and blind spots as frankly as his virtues and perceptions. The author has done a great service to scholarship, and one might say to the largely-forgotten Stephen Graham himself, by reflecting in this superbly researched and delightfully readable book that Graham's efforts and the material results of his labours were not in vain in serving to deepen our appreciation of the complex mosaic of human experience, immanent and transcendent. Again, the book deserves a wide readership. —James W. Warhola, The Journal of Ecclesiatical History (2015) 66:2, 454-455. This biography examines the long life of the traveller and author Stephen Graham. Graham walked across large parts of the Tsarist Empire in the years before 1917, describing his adventures in a series of books and articles that helped to shape attitudes towards Russia in Britain and the United States. In later years he travelled widely across Europe and North America, meeting some of the best known writers of the twentieth century, including H.G. Wells and Ernest Hemingway. Graham also wrote numerous novels and biographies that won him a wide readership on both sides of the Atlantic. This book traces Graham’s career as a world traveller, and provides a rich portrait of English, Russian and American literary life in the first half of the twentieth century. It also examines how many aspects of his life and writing coincide with contemporary concerns, including the development of New Age spirituality and the rise of environmental awareness. Beyond Holy Russia is based on extensive research in archives of private papers in Britain and the USA and on the many works of Graham himself. 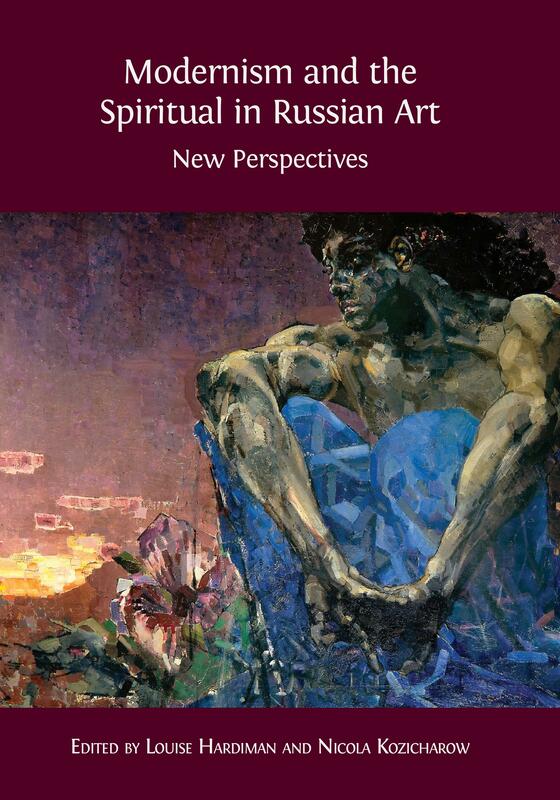 The author describes with admirable tact and clarity Graham’s heterodox and convoluted spiritual quest. The result is a fascinating portrait of a man who was for many years a significant literary figure on both sides of the Atlantic. Please also visit Michael Hughes's dedicated blog on Stephen Graham. 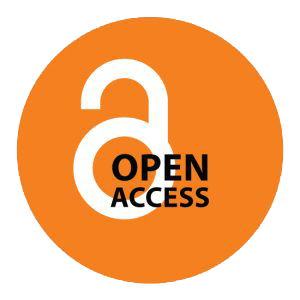 The Anglo-Russian Research Network blog makes available for streaming a recording of Hughes's talk on Graham at the Research Network reading group in Spring 2013. The podcast is also available on SoundCloud. You can also read Jane Robbins Mize's interview with the author for Cultural Compass. 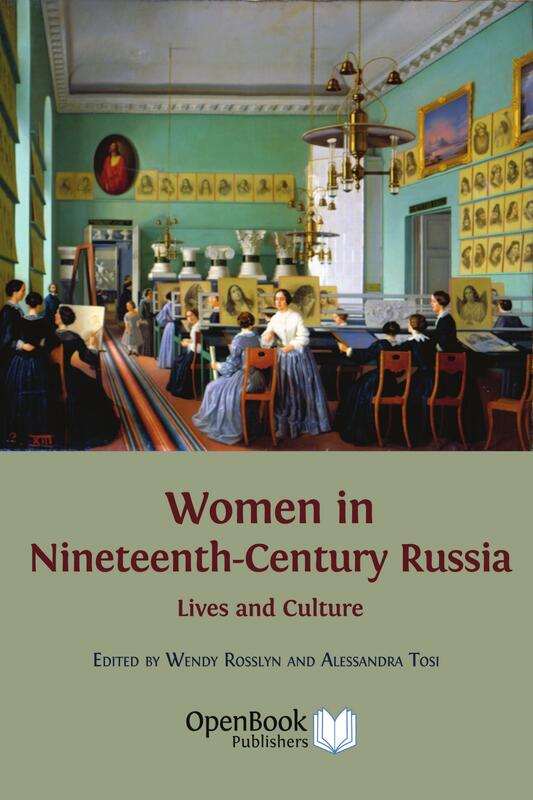 The Scouloudi Foundation in association with The Institute of Historical Research, has generously contributed towards the publication of this volume. 6. A Rising or Setting Sun? Michael Hughes is Professor of History at Lancaster University. He received his PhD from the London School of Economics and was a British Council Scholar at Moscow University. He is the author of numerous books and scholarly articles on Anglo-Russian political and cultural relations including: Inside the Engima: British Officials in Russia, 1900-1939 (1997) and Diplomacy Before the Russian Revolution: Britain, Russia and the Old Diplomacy, 1994-1917 (2000). 1.1 Enos White and his wife, outside Crown Cottage, Axford, Hampshire. Provenance unknown. 5.1 Carpenter Collection, Photo 101, James Madison Carpenter sitting in his Austin Roadster. Courtesy of the American Folklife Center at the Library of Congress, Washington, DC, USA. 5.2 Carpenter Collection, MS p. 08356. Courtesy of the American Folklife Center at the Library of Congress, Washington, DC, USA. 5.3 Joseph Taylor, ‘Lord Bateman’, transcribed by Percy Grainger, Journal of the Folk-Song Society, 3.3 (no. 12) (1908), 192–93. Courtesy of the English Folk Dance and Song Society. 6.1 Carpenter Collection, MS p. 04267. Courtesy of the American Folklife Center at the Library of Congress, Washington, DC, USA. 7.1 Carpenter Collection, MS pp. 04384–04387. Courtesy of the American Folklife Center at the Library of Congress, Washington, DC, USA. 8.1 Carpenter Collection, MS pp. 04403–04404. Courtesy of the American Folklife Center at the Library of Congress, Washington, DC, USA. 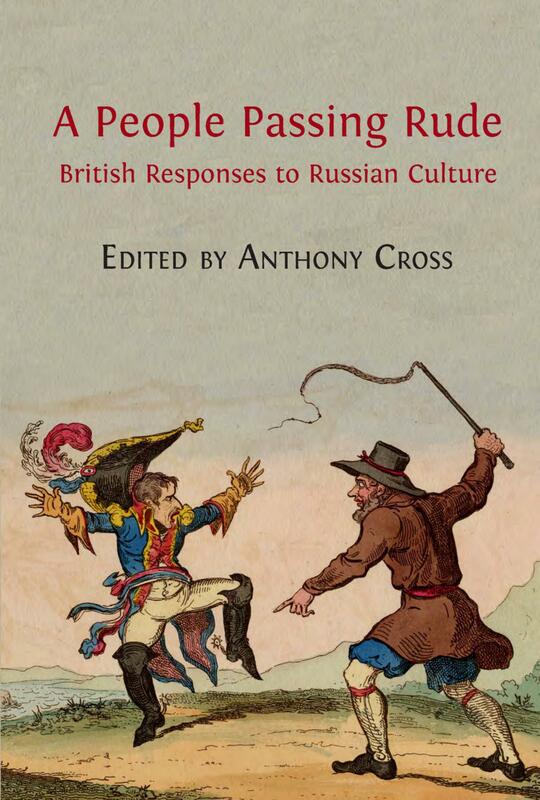 The Anglo-Russian Research Network blog makes available for streaming a recording of Hughes's talk on Graham at the Research Network reading group in Spring 2013. The same podcast is also available on SoundCloud.